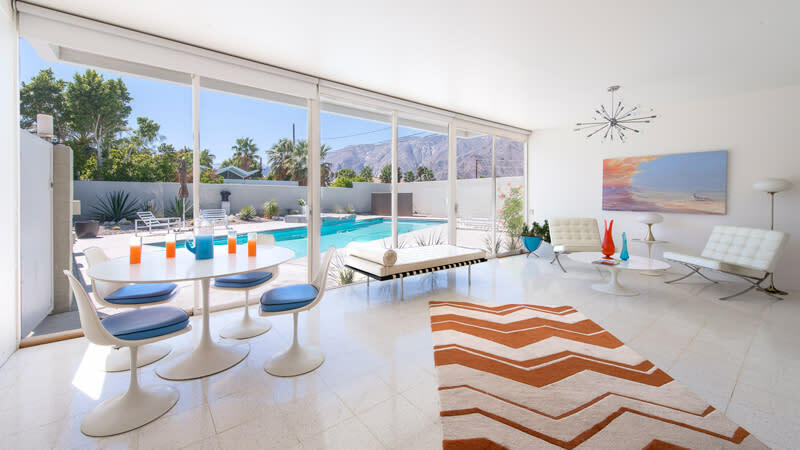 Enjoy an intimate, individual, curated tour of some of Palm Springs’ finest examples of midcentury modern architecture and design. 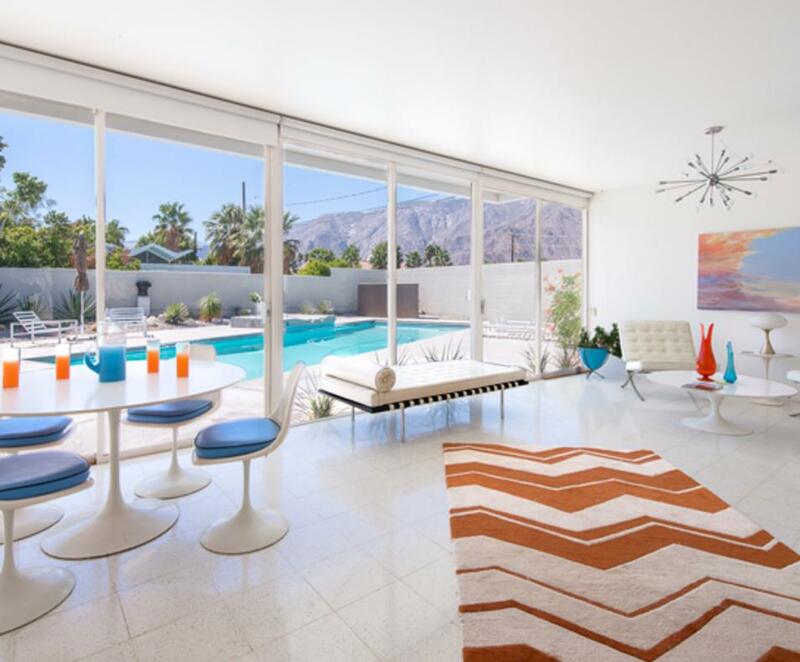 Tours feature both interiors and exteriors. This 2 ½ hour tour can be personalized to the tour-goers. Tours available for 2 to 40 guests. Corporate tours and event planning are a specialty.